Includes 12 courses for $399/year. Supply water enters the plumbing fixtures, and most of the water ends up going to the waste system. The entire waste system begins at each fixture and ends at the connection of the building's waste system to the municipal waste pipes. 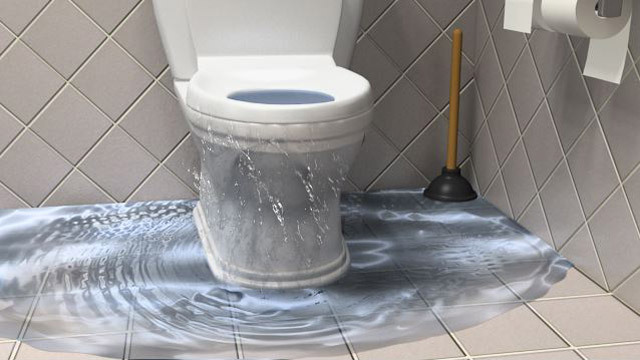 This course covers waste line layout, seals, cleanout ports, waterflows, elevation effects on the flow of water, and plumbing safety and maintenance.